Refrain from making misrepresentations to prospective donors. The Attorney General’s Office is responsible for enforcing the Law. For more information on these requirements and prohibitions, consult the Charitable Solicitations Law and Consumer Fraud Rule (CF) 119. All reporting to the Attorney General’s Office is only accepted electronically. 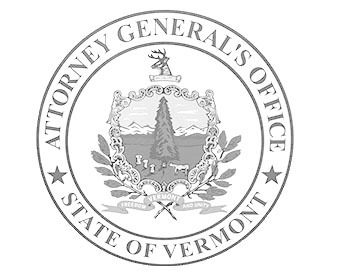 Email: ago.paidfundraisers@vermont.gov with any questions or problems.